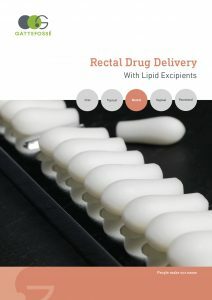 Click on the picture to open the brochure (Adobe pdf document). 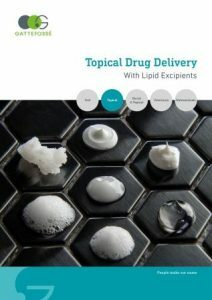 Find out quickly the excipient you are looking for! 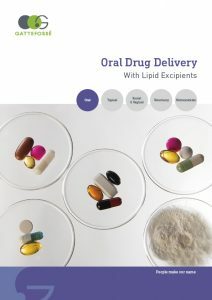 This updated version has been enriched with the precedence of use of our excipients. 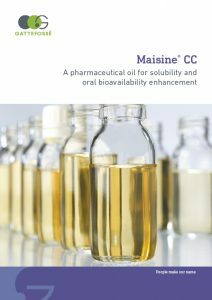 Interested in solubility and bioavailability enhancement? Sustained-release? Taste-masking? 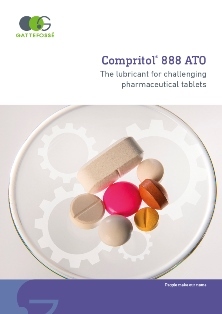 Lubricant?This brochure will help you choose the appropriate excipient! 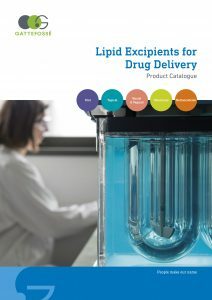 Emulsifiers, thickeners, solubilizers and penetration enhancers will have no secret for you after reading this brochure! 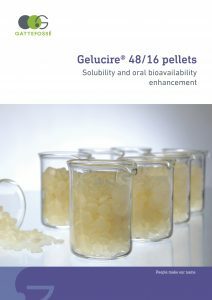 Discover our wide range of suppository bases and how Gattefossé expertise can speed up your development! 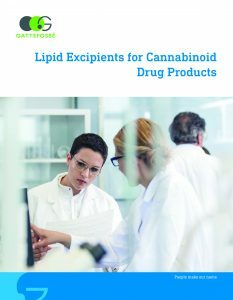 Find out about our solutions for cannabinoid drug products. 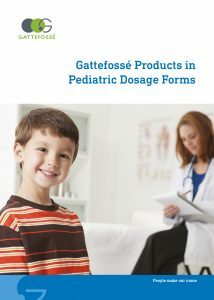 Find out our solutions for oral, topical and rectal dosage forms suitable for pediatric patients. 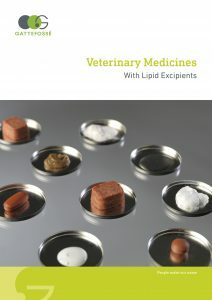 Find out our solutions for domestic and farm animals! 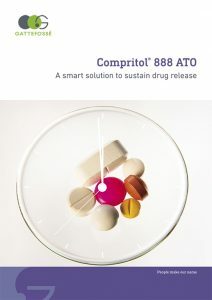 Compritol® 888 ATO many advantages in sustained release are highlighted and its use in single or dual SR matrix is explained.